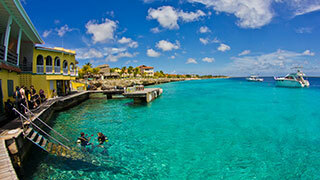 Buddy Dive Resort is one of the options in the new Sunwing Bonaire program. Sunwing is adding Bonaire to its roster of sun destinations for the coming winter. With the addition, the operator now offers all three of the ABC islands – with Aruba and Curacao already on the list. WG will operate a weekly flight between YYZ and BON – the delightfully named Flamingo International Airport -- departing Sundays between 17DEC, 2017 and 15APR, 2018 inclusive. 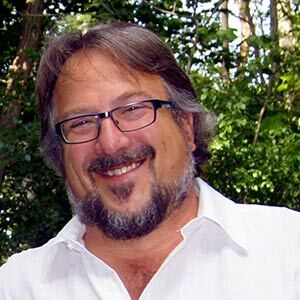 The service will provide Canadians with the only direct connection to this relatively undiscovered island, and makes Sunwing the only Canadian tour operator to offer direct flights to all the ABCs. Attractive to active travellers like divers or wind/kite surfers, Bonaire is recognized for its commitment to sustainable tourism practices and coral preservation. It is consistently rated as one of the top diving destinations in the world, boasting 86 dive sites which are home to 57 different corals and some 350 species of fish. On-land adventures range from hiking up the island’s tallest peak, Brandaris, for stunning ocean views, to relaxing in the diminutive and colourful capital, Kralendijk. “Saving our customers time and money by providing them with direct access to the most popular sunshine destinations is central to our commitment of delivering an exceptional vacation experience,” says President of Tour Operations Andrew Dawson. Maurice Adriaens, Director of Tourism Corporation Bonaire welcomed the development. Sunwing will be offering accommodation packages at a selection of the island’s leading resorts; all of which feature picturesque oceanfront locations, Wi-Fi access, swimming pools, and on-site restaurants, together with the option to purchase a PADI-certified diving package.